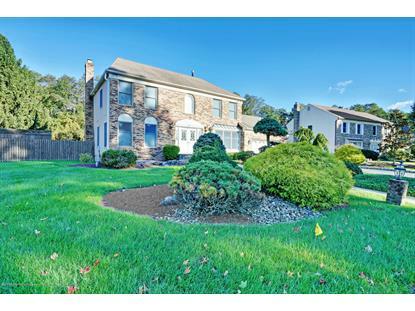 for $649,000 with 4 bedrooms and 2 full baths, 1 half bath. This 2,575 square foot home was built in 1984 on a lot size of 106 x 200. 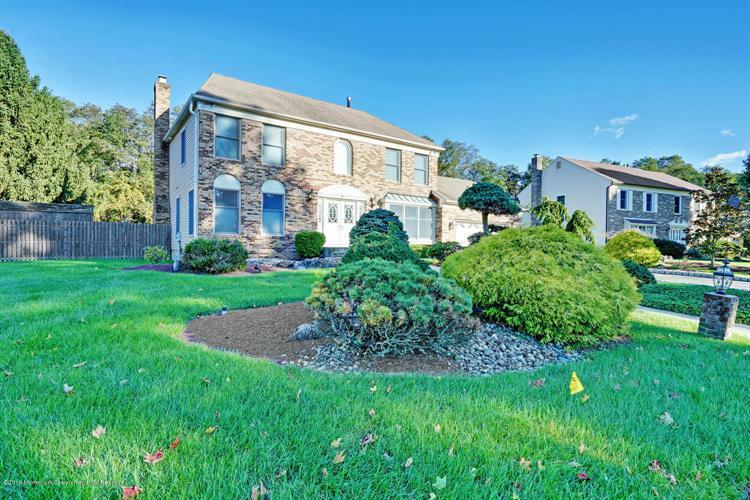 Charming 4-bedroom, 2.5 bath colonial situated on half an acre of luscious landscaping, backing up to peaceful woods! From the moment you arrive at 10 Homestead Cir you will fall in love with the beautiful circular walkway to the grand double door entry way. As you enter the home, you are greeted by gleaming hardwood floors. The formal living and dining room make entertaining easy! Cozy up in the family room in front of the beautiful fireplace. The eat-in kitchen has stainless steel appliances, a convenient center island, and a large pantry. The master suite has a walk-in closet and full bath attached. The master bath has dual sinks, a beautiful soaking tub and stall shower. The second floor has three additional spacious bedrooms and a second full bath.